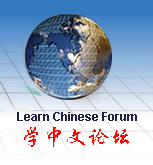 Most popular and useful learning Chinese dictionaries and reference books. Just picking up what you need. All the books list below are mandarin Chinese with simplified character.